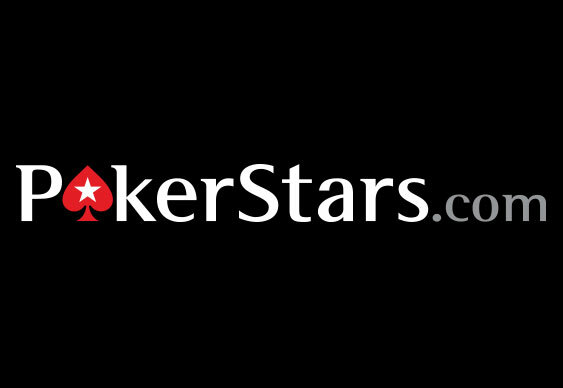 PokerStars has partnered with men’s health charity Prostate Cancer UK for a special event designed to help raise money for the fight against prostate cancer. The Lads Night In event will take place on 25 September with thousands of men across the UK set to host their own home games. Players will then donate their home game prize pools to Prostate Cancer UK with the money earmarked to fund ground-breaking research that could lead to earlier diagnosis and better treatments as well as much-needed support services. “One in eight men in the UK will develop prostate cancer in their lifetime,” said Sue Hammett, Head of Corporate Giving for PokerStars. To help promote the event, participants who sign up via a special Lads Night In website will receive a special pack containing gifts including a deck of PokerStars cards. Team PokerStars Pro member Jake Cody has announced that he will be hosting his own VIP home game in London for five friends to win. “Lads Night In is a really fun way to raise money and awareness for an amazing cause,” said Cody. Lads Night In is just one of many initiatives recently launched by Prostate Cancer UK as part of its ongoing Men United campaign while PokerStars revealed that it will be carrying out a number of other associated promotional activities and competitions. “Prostate cancer kills one man every hour,” said Owen Sharp, Chief Executive Officer for Prostate Cancer UK. “We’re doing everything we can to change this but it’s a numbers game and we urgently need more help if we are going to reduce the number of lives being cut short by this disease. That’s why we are calling on as many people as possible to get involved, raise funds over a friendly game of poker and help beat this silent killer once and for all.